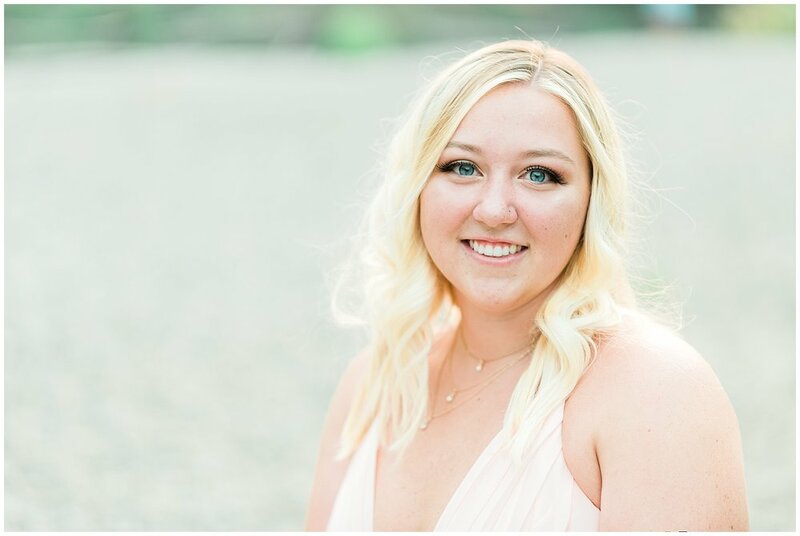 Rhys is a part of Timerline High School's Class of 2019 and she is so ready for her senior year! 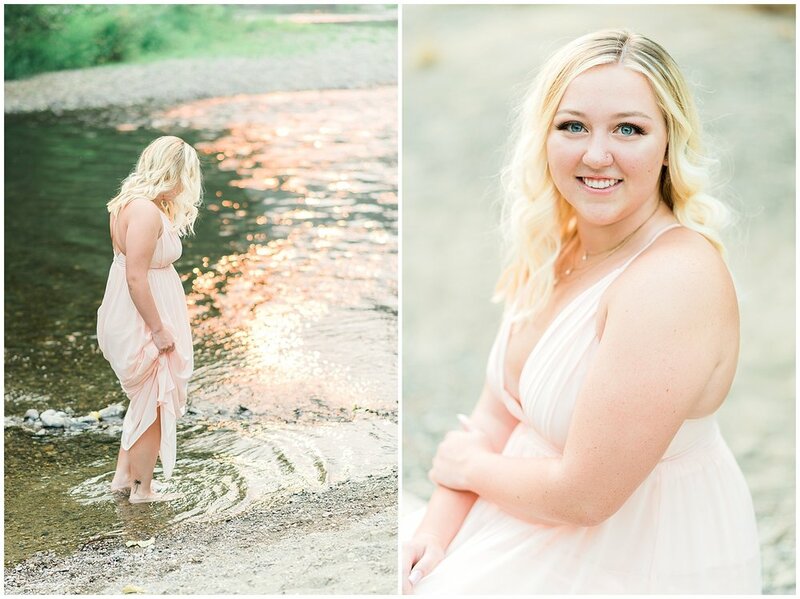 This easy-going gal has the kindest heart and was so fun to photograph. 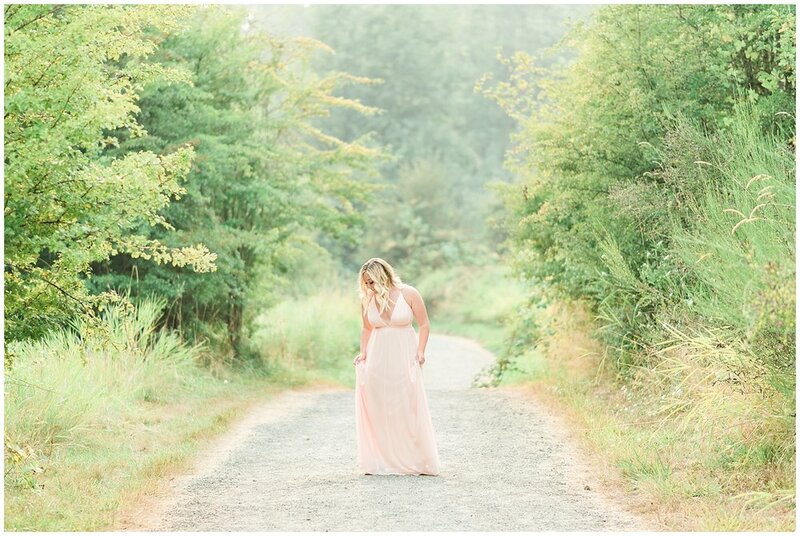 We took her photos during a week when a heavy smoke had settled into our area due to forest fires. The smoke paired with the sunset filled the sky with a pink hue that made this session quite unique. I love the way the sun reflected shades of pink onto the water... almost as much as I love Rhys' gorgeous blue eyes! 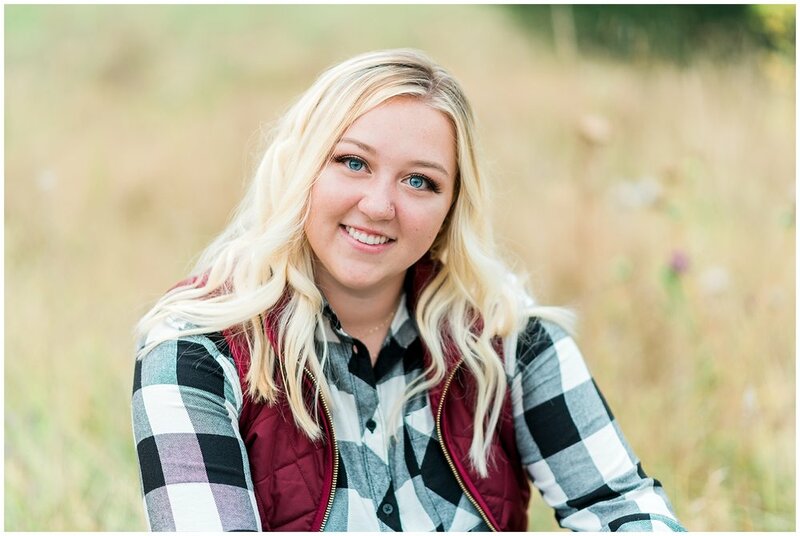 Rhys was a Timberline Blazers Cheerleader for two years, works at a local swimming pool, and loves boating and snow skiing with her family. She is a running start student and is excited to head to college and enter a field related to health and nutrition. Rhys, you are going to have a fantastic senior year and I can't wait to see where the next chapter takes you.